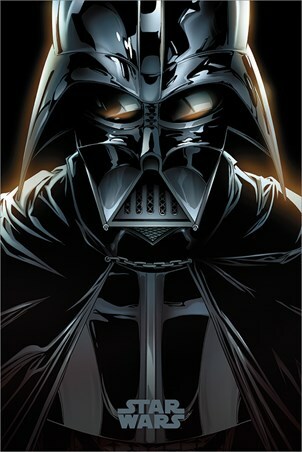 As the forces of the Rebel Alliance plot to take down the Galactic Empire, Darth Vadar stands to quash the efforts of Luke Skywalker, Han Solo and the Jedi armies. 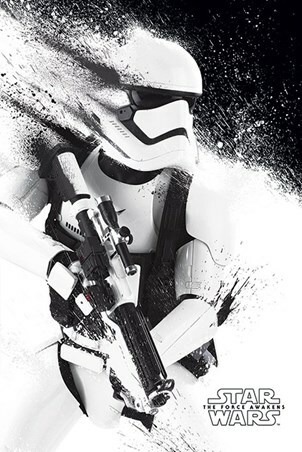 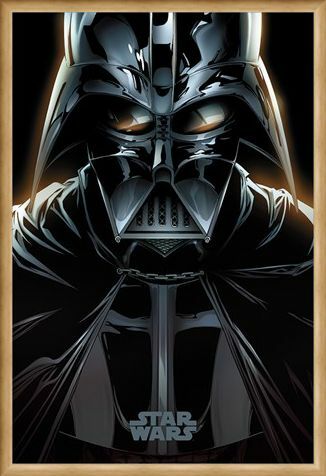 This amazing poster features a sinister close up of the leader of dark side of the Force, who led the Empire's eradication of the Jedi Order. 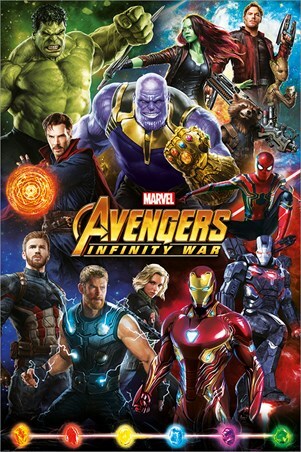 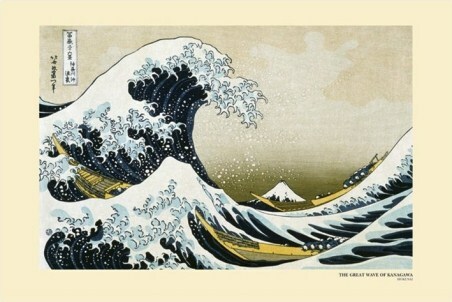 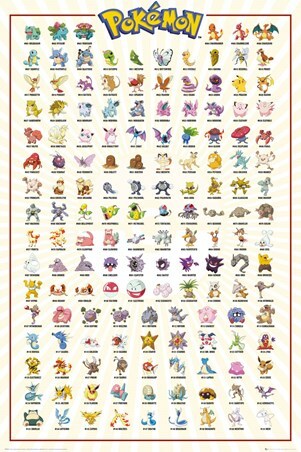 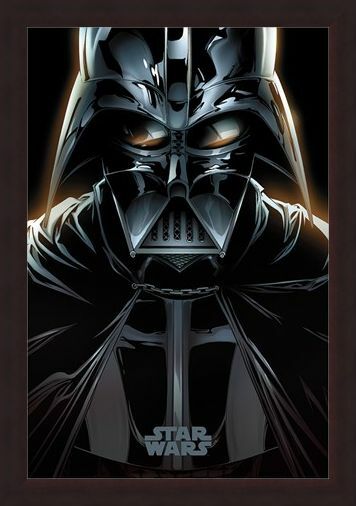 For anyone obsessed with the Sci-fi adventures including ion the hit movies and comic books of Star Wars, this awesome poster is a must have to hang in your home. 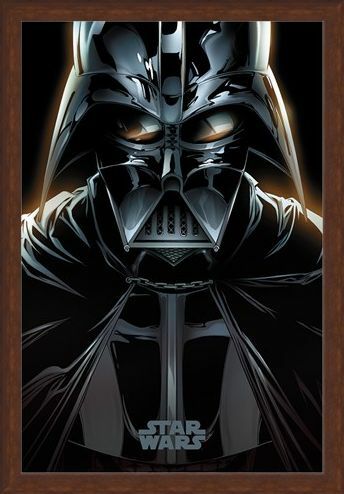 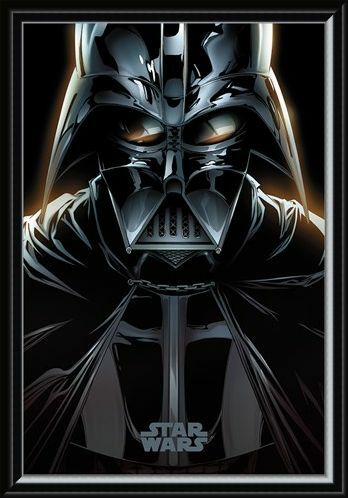 High quality, framed Vader Comic, Star Wars poster with a bespoke frame by our custom framing service.